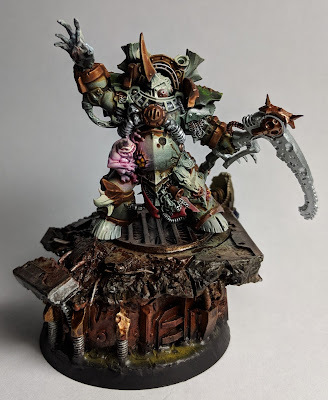 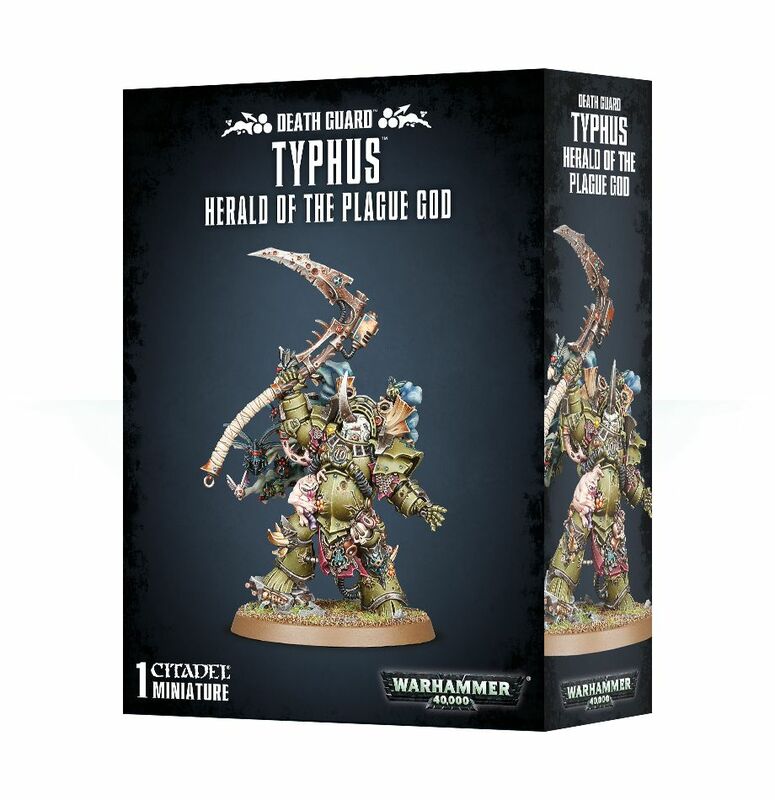 To celebrate the release of Warhammer 40,000 Death Guard, I will be giving away a fresh Typhus Herald of the Plague God to the best "Pestilence" related conversion. 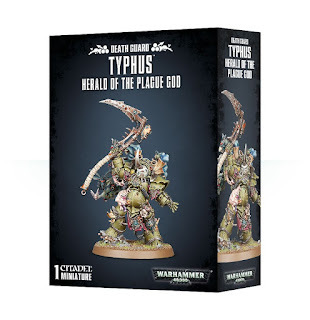 So conversions could be a related to either of the Warhammer: Age of Sigmar, Warhammer 40,000, Shadow War: Armageddon, INQ28, Necromunda, Horus Heresy systems. And for a little inspiration, here is the progress on my Typhus.